“Move it to the Cloud”, today, we hear it in every aspect of day to day business. The cloud is safe, the cloud is flexible, the cloud is unified, and it’s true. 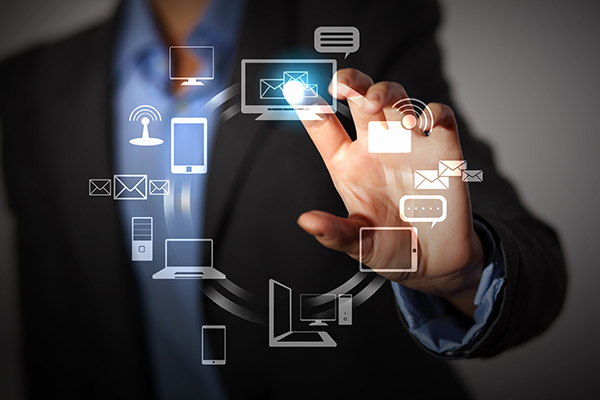 There are a host of benefits that come along with transitioning applications to the cloud. Eliminate upfront expenses on PBX Hardware. 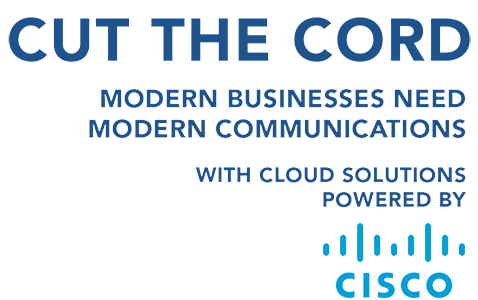 Decrease costs allocated for onsite IT manpower and hardware costs by moving your communications to a cloud based solution. Unify numerous locations and keep employees networked together with a communication tool that is accessible for everyone everywhere. Create a seamless global communications network. Utilize a wide array of cloud centered, user friendly applications to increase productivity, collaboration, and communication between your employees. From our admin portal you can manage your network online and add or change permanent/remote teleworker immediately. Continue to run vital communication based reports and manage metrics no matter where your employees are located. Eradicate the fear of loss of information and communication by choosing a cloud based solution. If disaster strikes, your business can easily pick up and continue to function from any location without allowing your customers to feel your pain. On the move, growth is quick, inexpensive, and painless. If your organization is fast paced and driving, we won’t slow you down.